Mon - Thu 8:30 a.m. - 4:30 p.m.
Fri 8:30 a.m. - 12:00 p.m.
Don't wait another minute. Set up an appointment for a low-cost consultation today at (850) 444-9555 or email us below. We look forward to hearing from you! We proudly serve clients in the Gulf Coast area of Northwest Florida, including Escambia, Santa Rosa, Okaloosa, and Walton Counties. Military members and their families are especially welcomed. Name Please enter your name. Phone Please enter a valid phone number. Your Message Please enter a message. Message failed. Please try again. Thanks for your message! We’ll be in touch soon. Disclaimer: The information you obtain at this site is not, nor is intended to be, legal advice. You should consult an attorney for advice regarding your individual situation. We invite you to contact us. 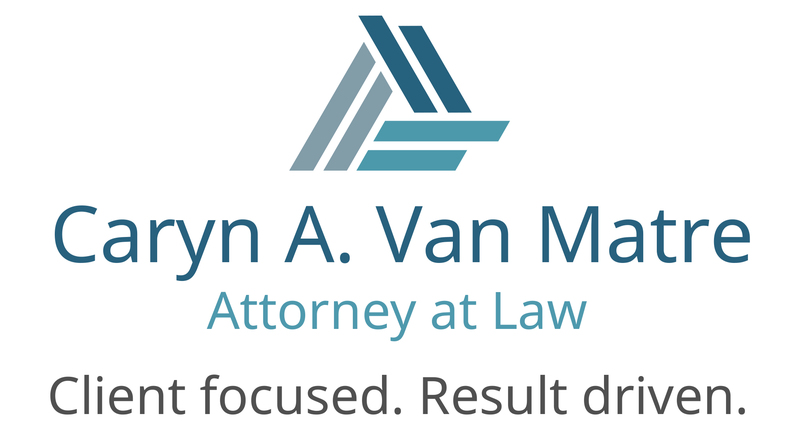 Contacting us does not create an attorney-client relationship. Confidential or time-sensitive information should not be forwarded until an attorney -client relationship has been established. Client review disclaimer: Prospective client may not obtain the same or similar results. © 1993 - 2018 Caryn A. Van Matre, Esquire. Site by SMARTBIZ SEO, a Social ICON partner.